Delta S: We went looking for rattlesnakes. 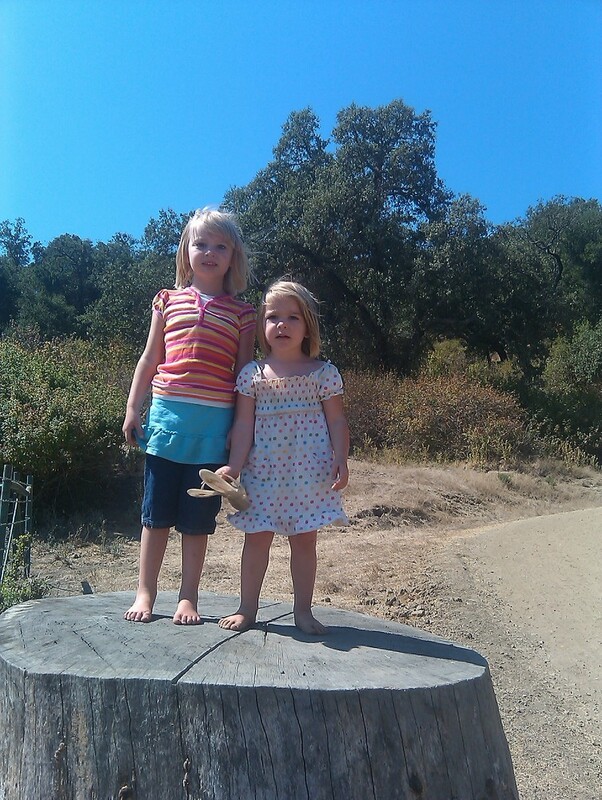 We went looking for rattlesnakes. Thankfully the rattlesnakes were smart enough to stay off the trail today.